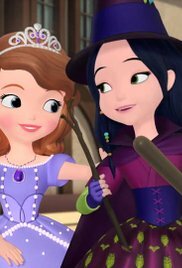 A little witch's hexes causes big trouble for Sofia and her friends. When she asks the witch to stop she says it's going to be hard. Sofia helps her mend her evil ways but will Sofia stop the hexes or will chaos have it's way?